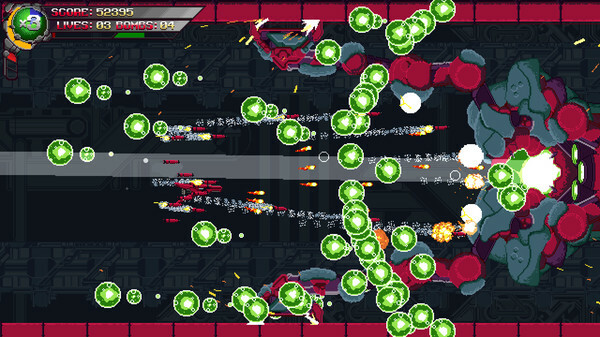 I spoke to the developer of Devil Engine, a brand new shoot 'em up that looks ridiculously good and they confirmed to me it's coming to Linux. 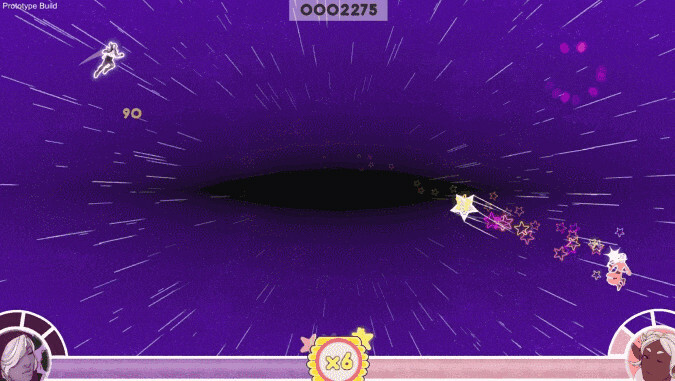 Did you enjoy Super Hexagon? 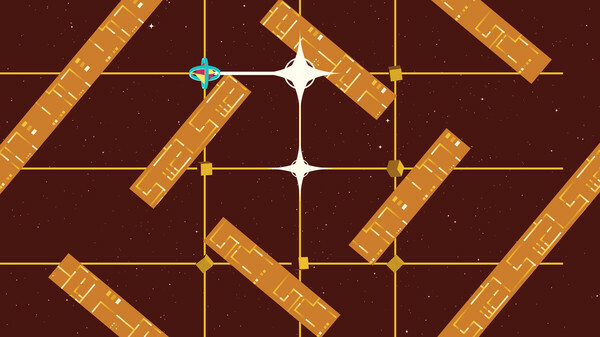 JUMPGRID is a brand new dodge-em-up with simple and addictive gameplay. 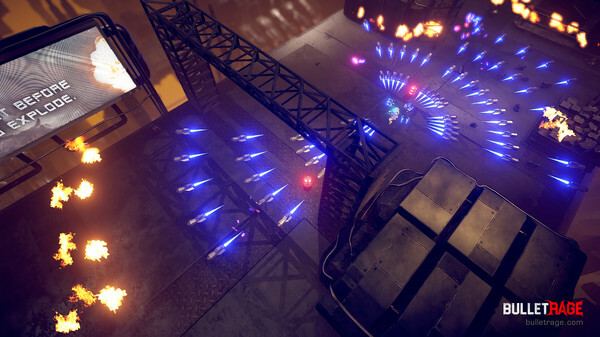 BulletRage, releasing later this year is a twin-stick shooter from Chimera One Games that promises non-stop action and I've had a play with a preview build. 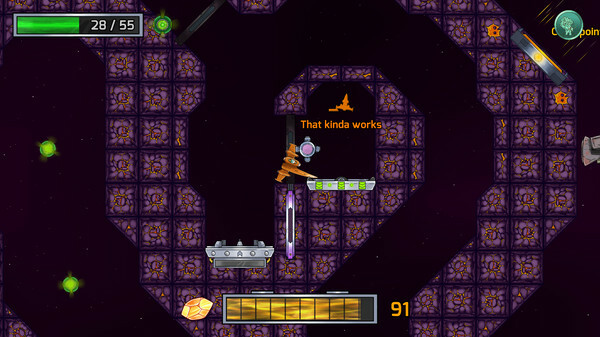 Thrusty Ship takes the basic gameplay of classics like Lunar Lander (and many others) with you fighting against gravity and turns it into a challenging and fun battle against your fuel gauge. If you would cry happy tears at the thought of a modern successor to 80s games like Thrust and Gravitar, then brace yourself for a river. 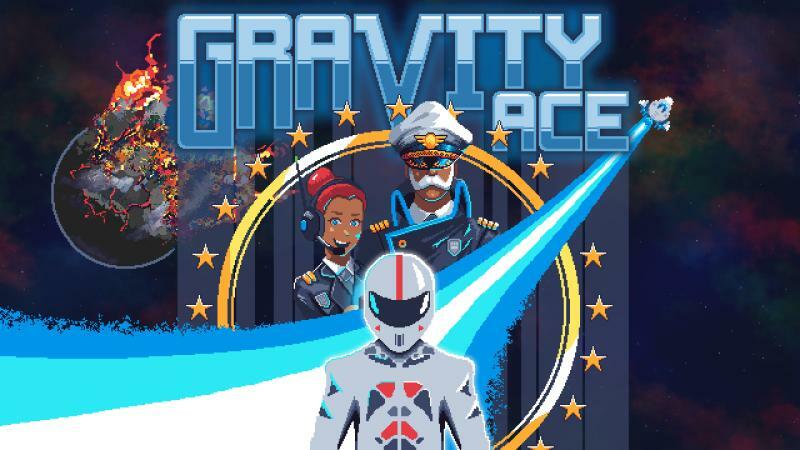 Developer John Watson is making that dream a reality with his first commercial release, Gravity Ace. And you can try it for free! 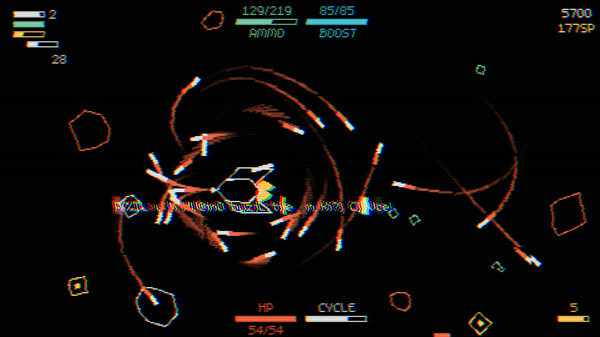 Abstract Hell from developer Nathan Best released recently with Linux support and it's really quite good. 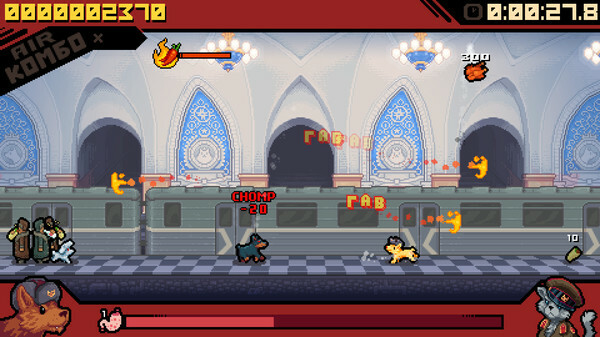 From the creator of They Bleed Pixels, Russian Subway Dogs is an arcade action game inspired by the real life stray dogs of the Moscow metro and it's now on Linux. 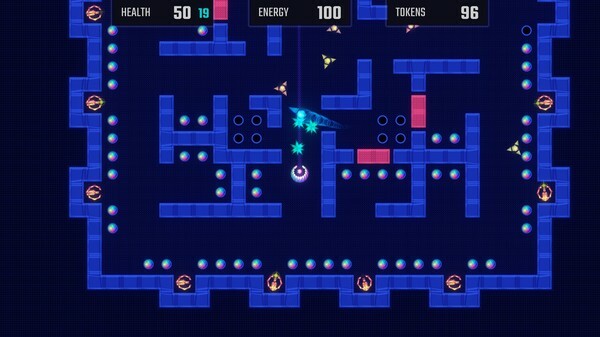 For those of you who like your more casual action-arcade type games StarCrossed does look pretty sweet. 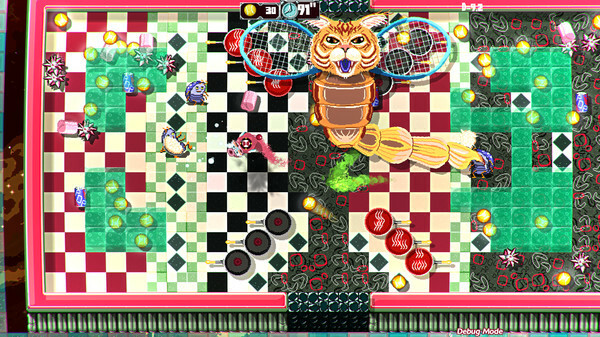 Pig Eat Ball from Mommy's Best Games is frankly one of the most utterly bonkers games I think I've ever played. 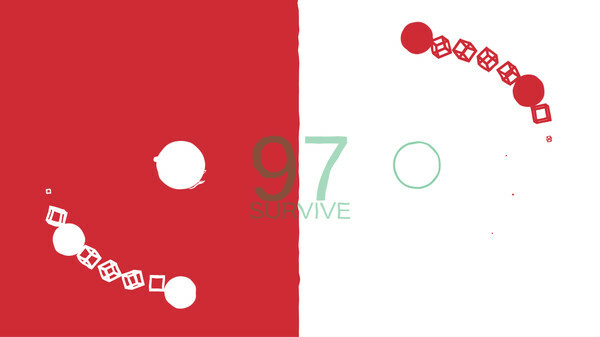 I've seen a lot of games in my time, yet developers somehow still find ways to surprised me. Pig Eat Ball looks totally weird, but also quite fun. 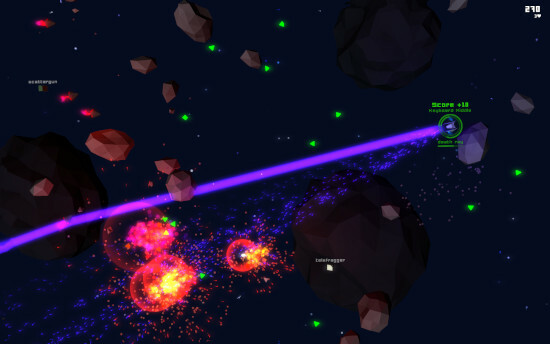 Are you a fan of arcade space shooters? 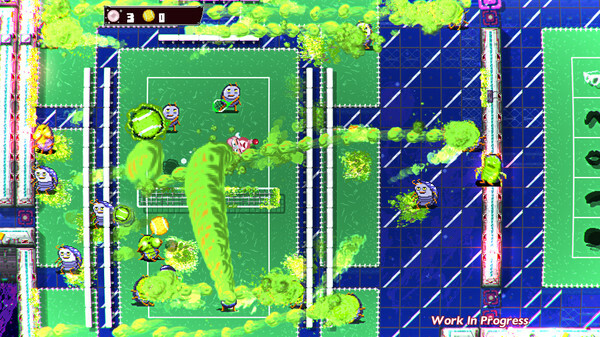 Subsideria might be your cup as the developer said their aim is to put a modern spin on it with boss battles, different game modes and so on. 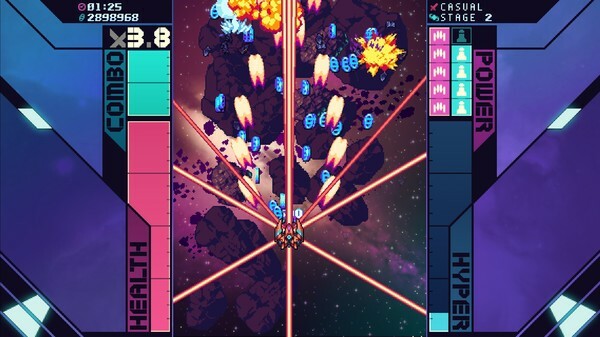 Super Galaxy Squadron EX Turbo is probably one of the most insane shoot 'em ups I've ever played and it's now on Linux. 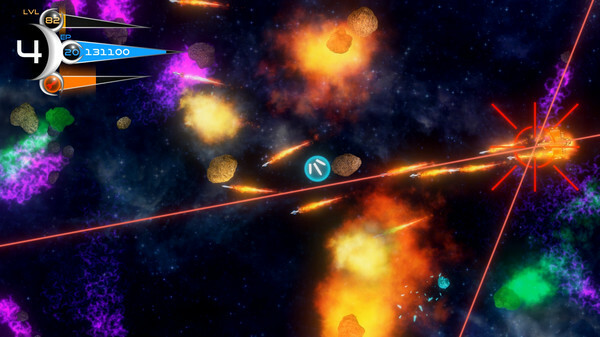 Hyper Ultra Astronautics from FRACTiLE Games is a local multiplayer space shooter for 1-16 players and it's now in Beta.